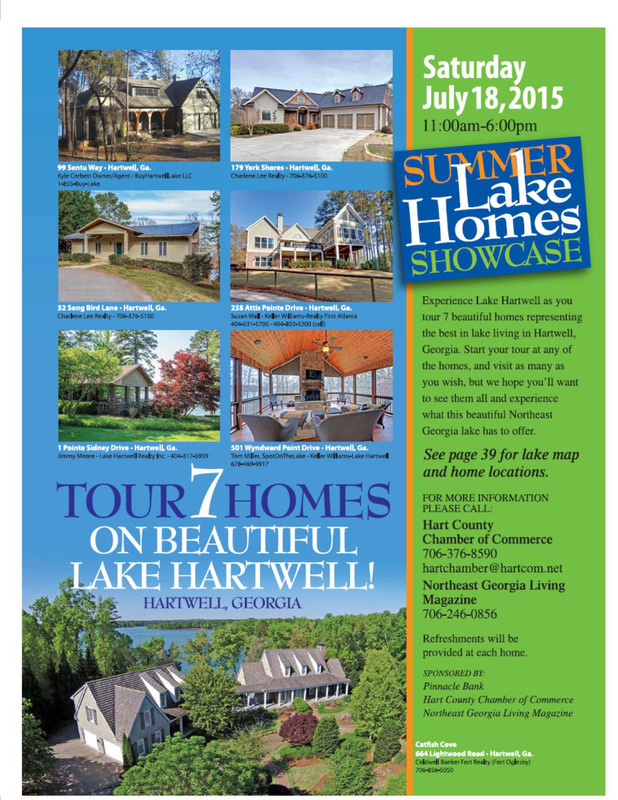 On July 18th, the Hartwell Chamber of Commerce is sponsoring a Summer Lake Homes Showcase. Northeast Georgia Living magazine just hit the racks, and Lake Hartwell made the cover along with a multi-page article promoting the event. Last year’s showcase at the Georgia Power lakes was a huge success. 7 great homes will be open for public viewing and if you fall in love with one or more, good news: they are all available for purchase! The event is free and we will make a map available to those who want to view any or all properties. Please reply to this note if you are interested. 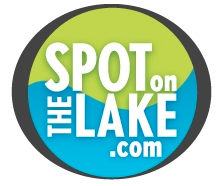 What a great opportunity to find your spot on the lake or get some great ideas for your home if you already have one.